For Bulma to work correctly, you need to make your webpage responsive. 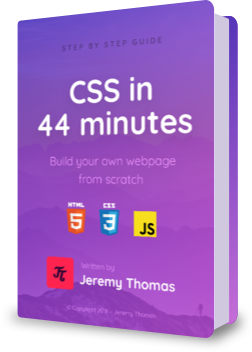 If you want to get started right away, you can use this HTML starter template. Just copy/paste this code in a file and save it on your computer. My first website with <strong>Bulma</strong>! 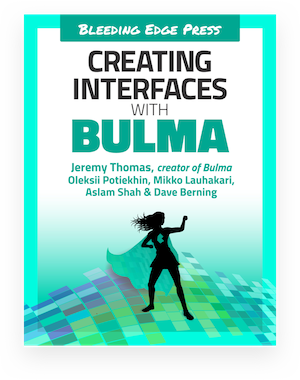 bulma-start is a tiny npm package that includes the npm dependencies you need to build your own website with Bulma.